Date Added: Tuesday 01 January, 2019 by Jose C.
Date Added: Thursday 22 May, 2014 by Michael B. 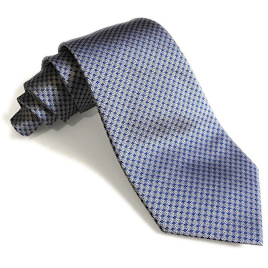 Date Added: Wednesday 09 December, 2009 by Arnaud D.
Date Added: Monday 07 December, 2009 by Michael C.
Date Added: Wednesday 09 September, 2009 by Brandon L.
No doubt about it, this is a very beautiful, high-quality tie! It looks just like the original worn by Daniel Craig in Casino Royale, and adds a touch of taste and elegance to any suit! Highly recommended!..